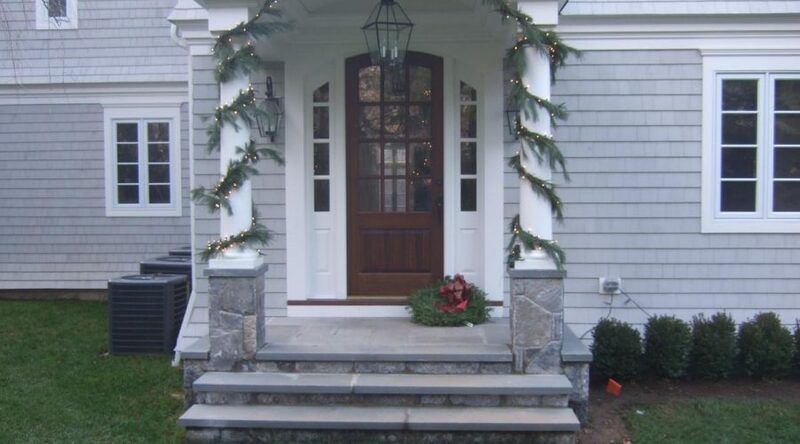 Eden Farm’s highly skilled professionals can handle any custom veneering job you need done. 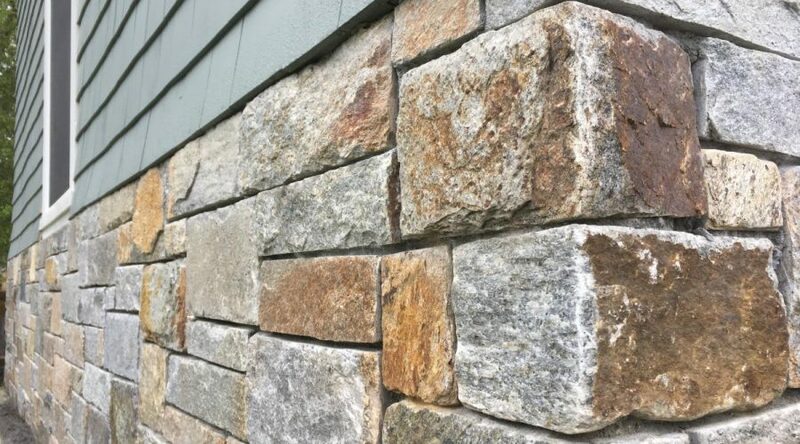 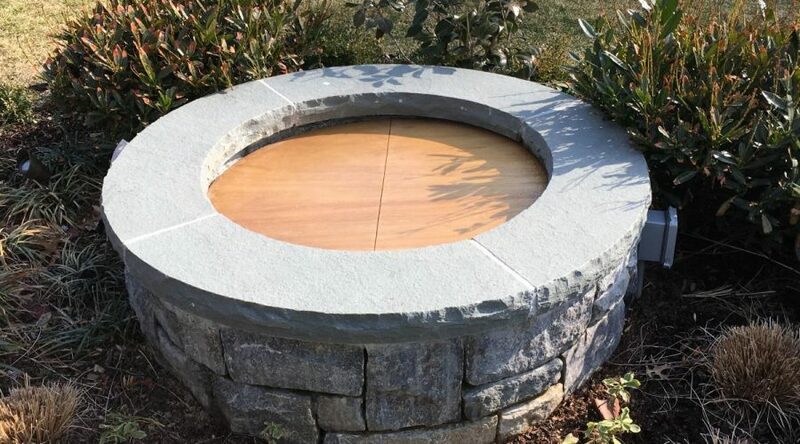 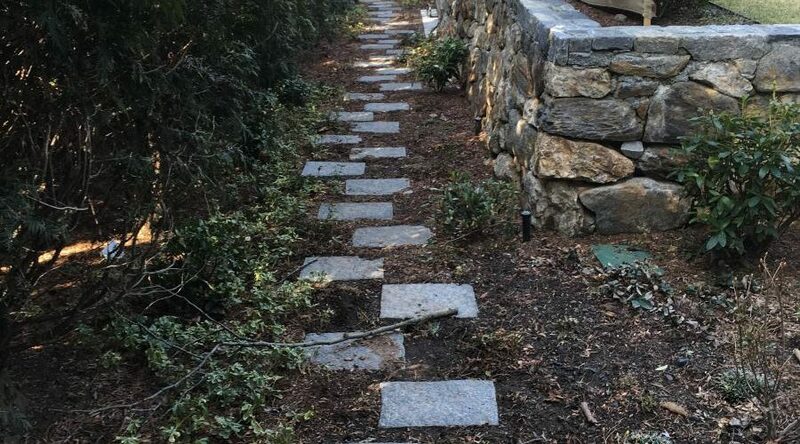 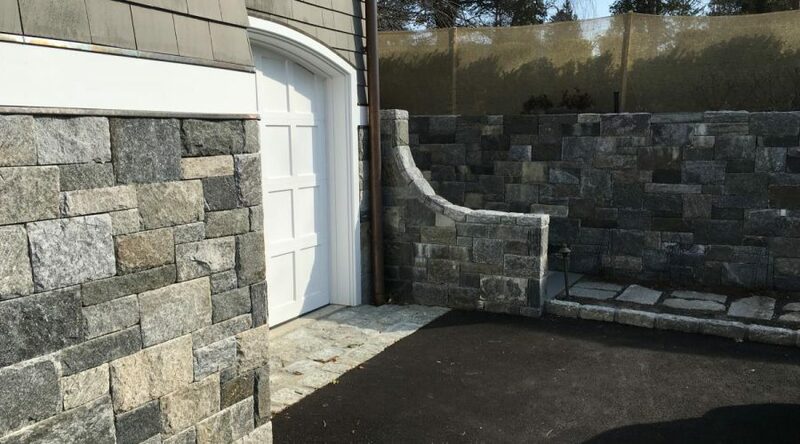 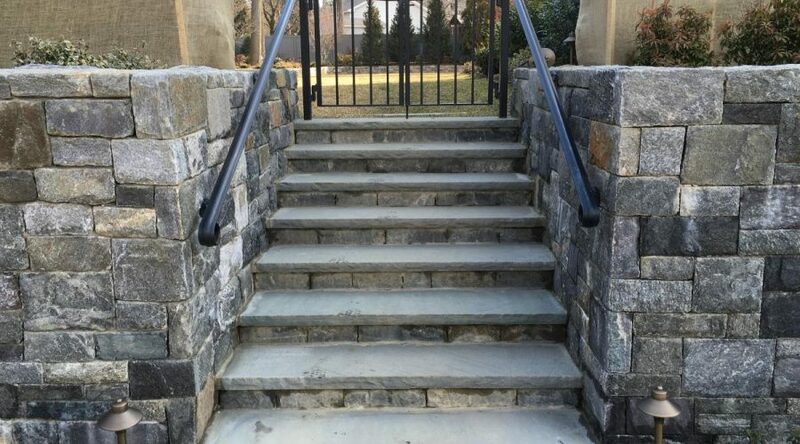 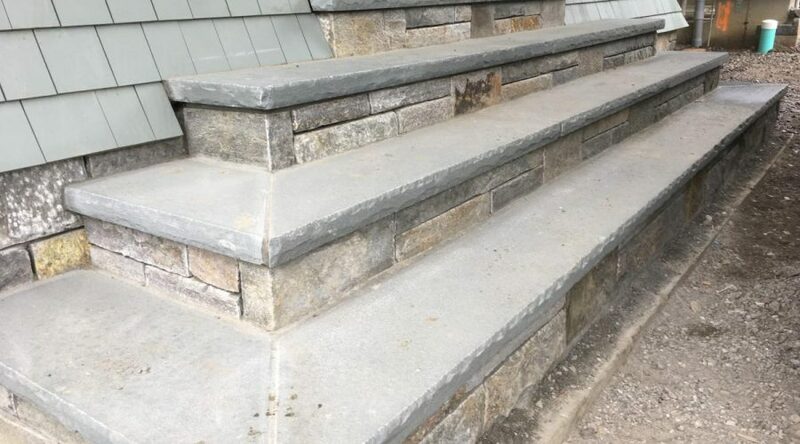 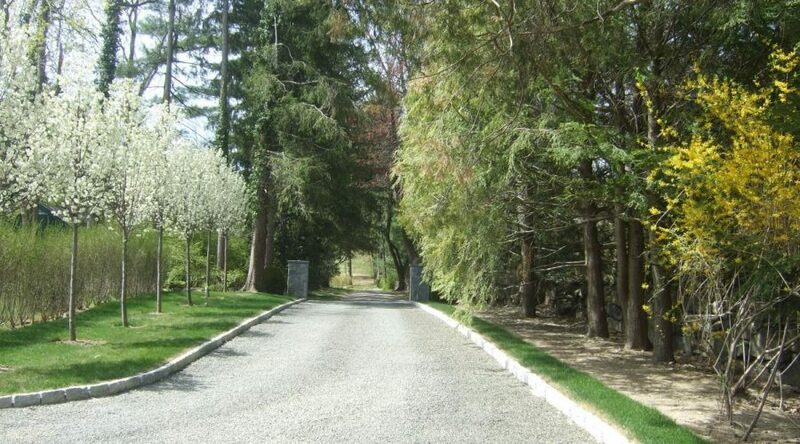 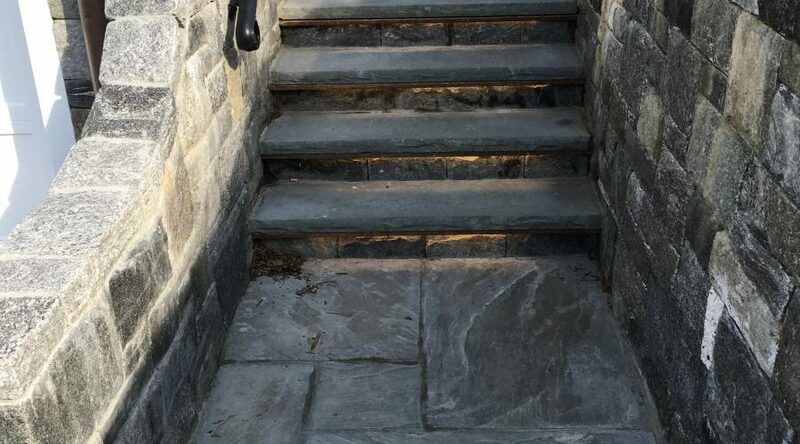 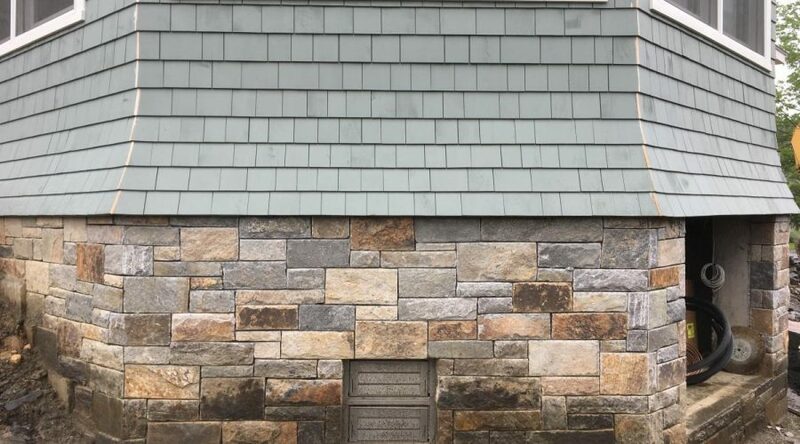 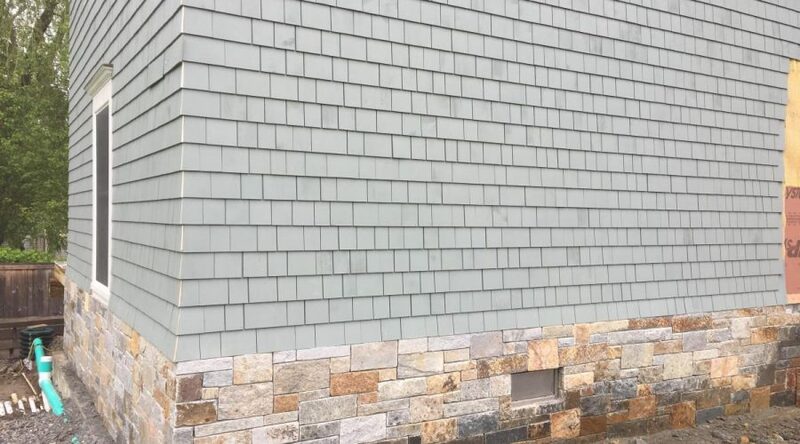 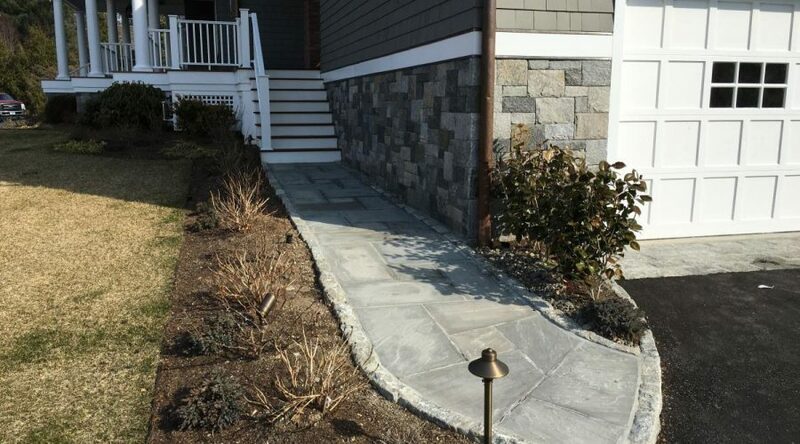 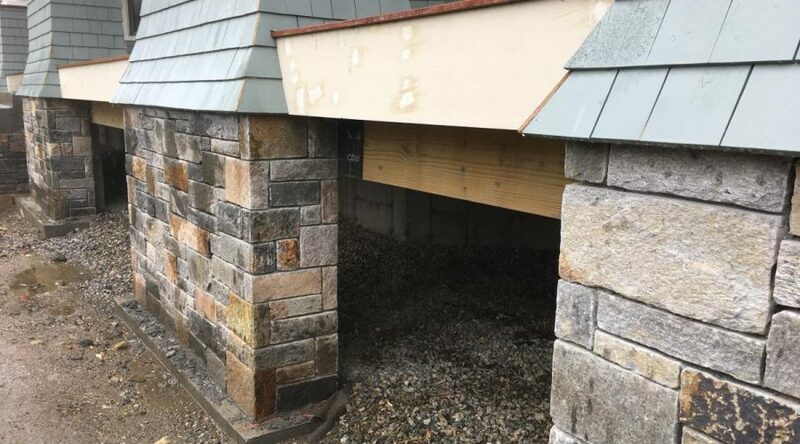 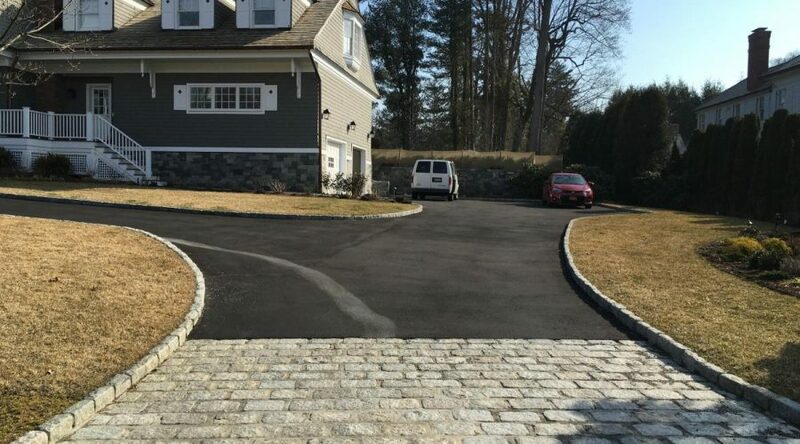 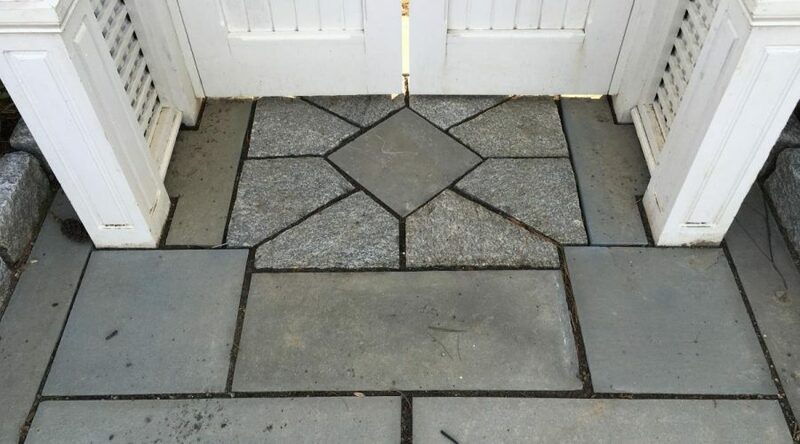 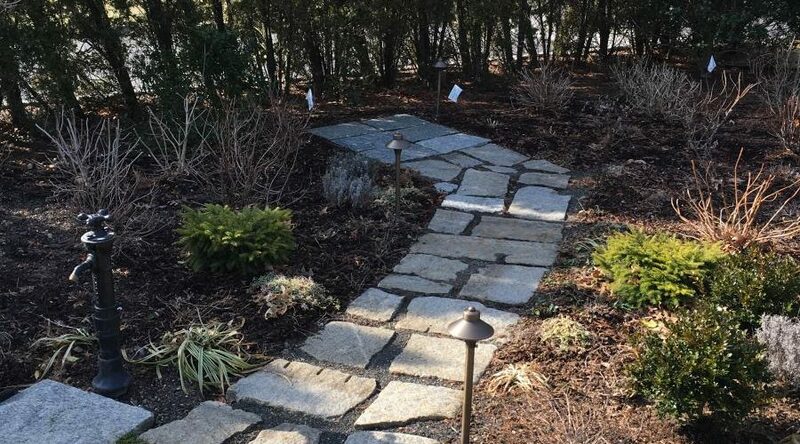 With more than a decade of experience, Eden Farms has helped customers veneer household features ranging from the foundation to the driveway and everywhere in between. 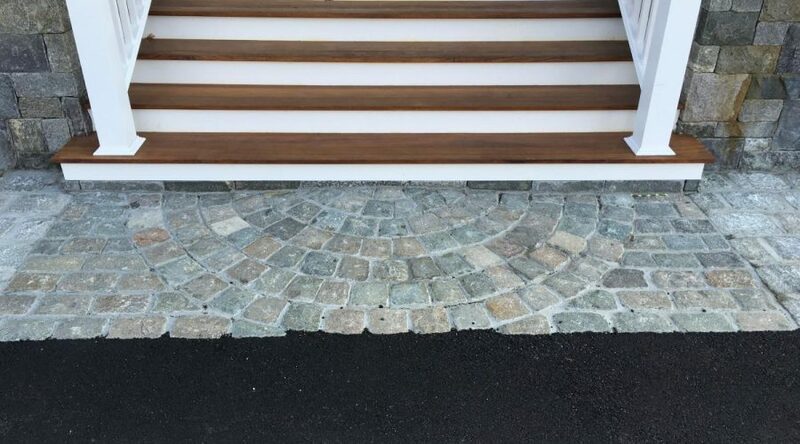 Get in touch with us and we’d be happy to help you with any of your veneering questions!